TSN: Frank Seravalli’s top 30 trade bait board. 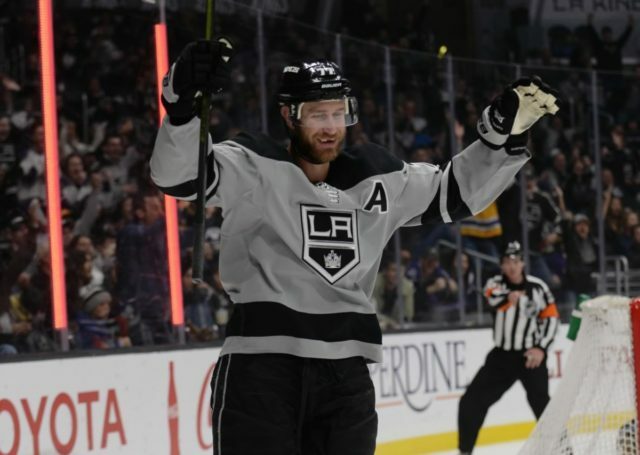 Chris Nichols of Nichols on Hockey: Elliotte Friedman on Sportsnet 960 was asked about Los Angeles Kings forward Jeff Carter and his name in the rumor mill of late. Friedman says that Carter’s name is out there and the Boston Bruins are a team that has been looking for a center. Friedman adds that Carter has made it clear in the past that if he’s not happy in a city, he’ll let the team know – Columbus Blue Jackets. So if a team acquires him, they’ll need to make sure he’s okay with the idea.